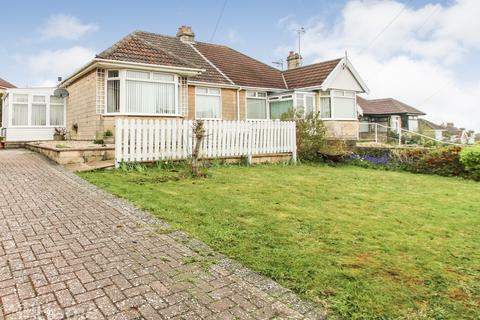 @ Home Estate Agents are pleased to bring to the market this superb 2 bedroom, semi detached bungalow in a popular elevated position. 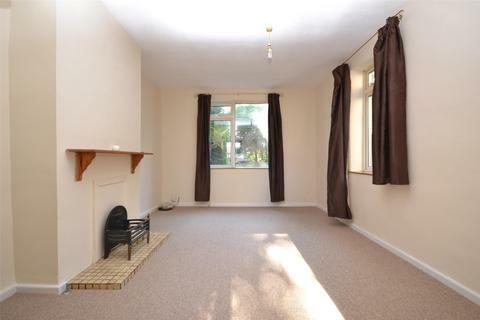 The property is within close proximity to local amenities and bus routes. A semi detached property situated in Hillcrest Drive offering open plan reception rooms, three bedrooms, terraced rear garden, driveway, garage and panoramic views. An extended semi detached family home with off road parking and beautifully landscaped south facing rear garden. 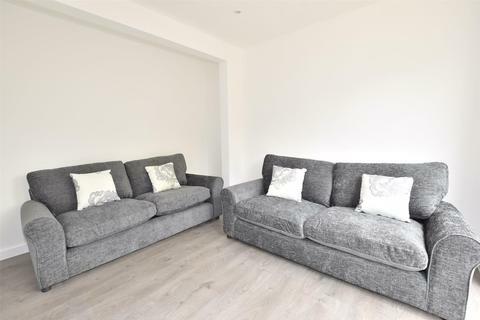 NEWLY REFURBISHED 8 BEDROOM STUDENT PROPERTY LOCATED ON WHITEWAY ROAD AVAILABLE 1st July 2019. 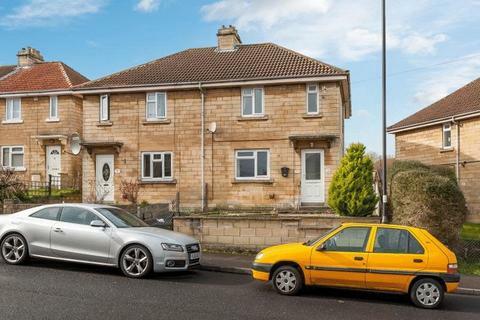 Two bedroom semi-detached house located on Haycombe Drive, Bath. Available unfurnished, May 25th. 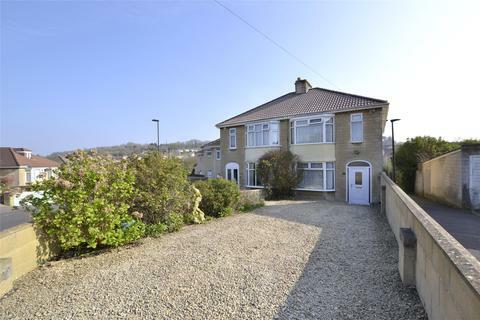 A spacious, semi-detached family home situated in a popular location on the southern side of Bath. 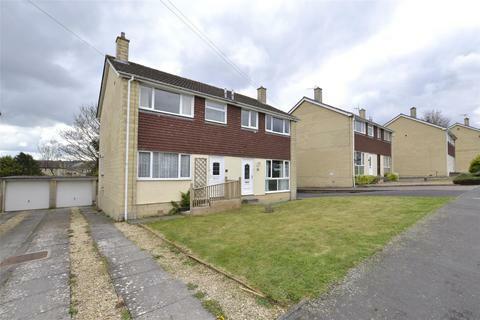 This property offers a large reception room, fitted kitchen/diner, 2 double bedrooms, a further single bedroom and family bathroom. Bath Stone Property is an independent estate agent serving the city of Bath and the surrounding areas in both sales and lettings. Bath Stone Property has been helping the people of Bath move home since 1980, and has been operating as an independent Estate Agent from his prominent Bear Flat office since 1993. We are now a growing team currently consisting of 12 property professionals, offering local expertise in sales and lettings in Bath and the surrounding area. We are proud of our history, whilst continually improving our outstanding service as we look to the future. Our whole approach is to treat people as we would want to be treated, an ethos that has seen Bath Stone Property become a trusted and well-respected name among estate agents in Bath. We work hard to maintain the reputation that has been established as a result of many years of satisfied clients. If you're looking for homes for sale or houses to rent, or if you would simply like to know what your property is worth, you're in the right place! Members of The Guild of Professional Estate Agents. The Guild is a specialist network of carefully chosen highly trained and hugely successful independent national estate agents with an affiliated office in London's Park Lane which generates interest from London and international purchasers alike. The power of the Guild includes exclusive access to a comprehensive range of marketing tools which enables us to deliver unique points of difference and ultimately secure better results for our clients.